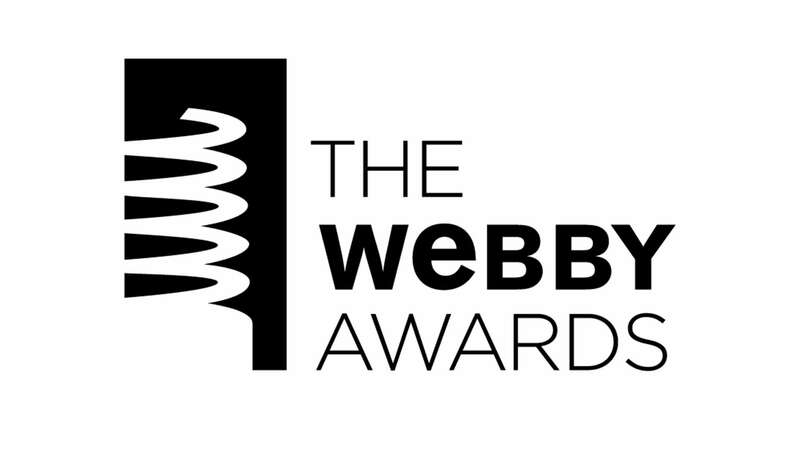 The 2019, 23rd annual Webby Award nominations were announced this morning, and the AONE work done on behalf of the Be Woke.Vote initiative was nominated for an award in the Social:News & Politics category and honored in the Podcast:Best Host category. Congratulations to all the people who made it possible. Without Mr. Robert Frederick Smith, none of this would have been possible.